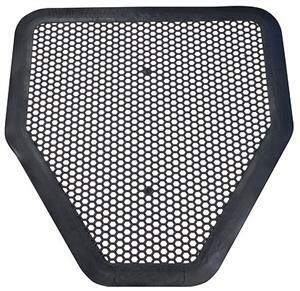 Disposable floor mats make restroom maintenance easier and faster. 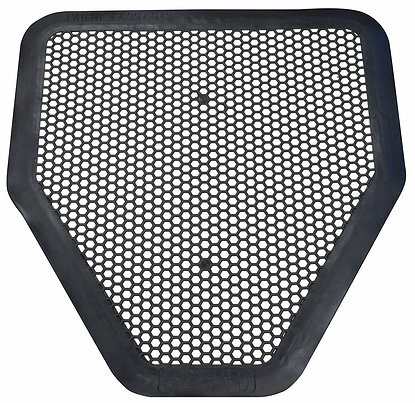 Just position them under urinals & toilets and unwated splashes or drips will be absorbed and the odors neutralized. When a mat reaches it's saturation level, simply throw it away.